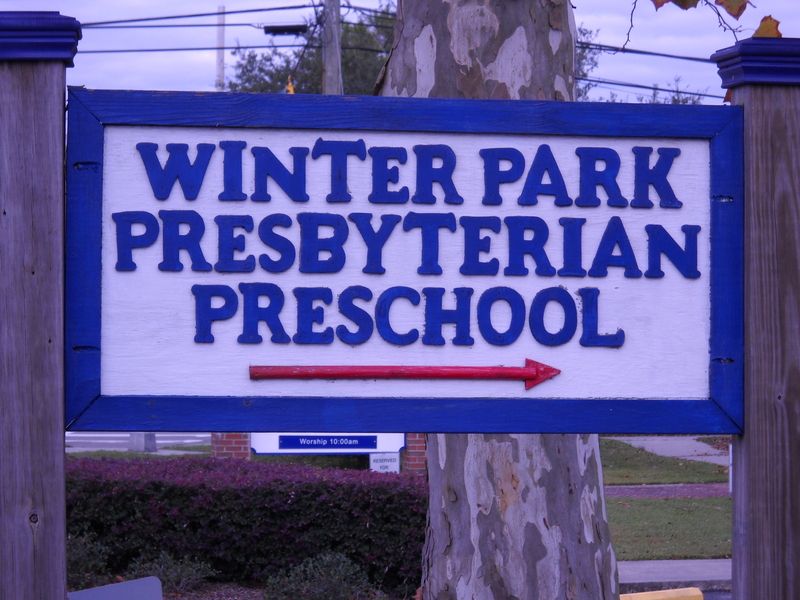 Welcome to Winter Park Presbyterian Preschool! 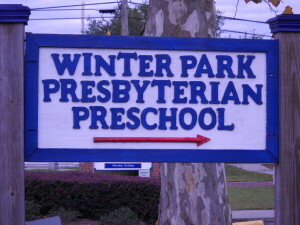 We are a half-day Christian preschool located in Wilmington, NC. We offer classes for children ages Toddler through Pre-K.
We are located at 4501 Wrightsville Avenue in Wilmington.